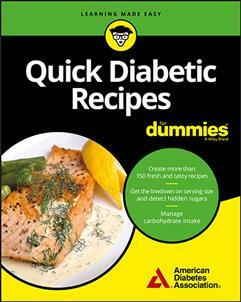 Quick Diabetic Recipes For Dummies offers 100+ healthy, diabetes-friendly recipes and meal planning ideas–without sacrificing taste. If you have diabetes, watching what you eat is one of the most important things you can do to stay healthy. 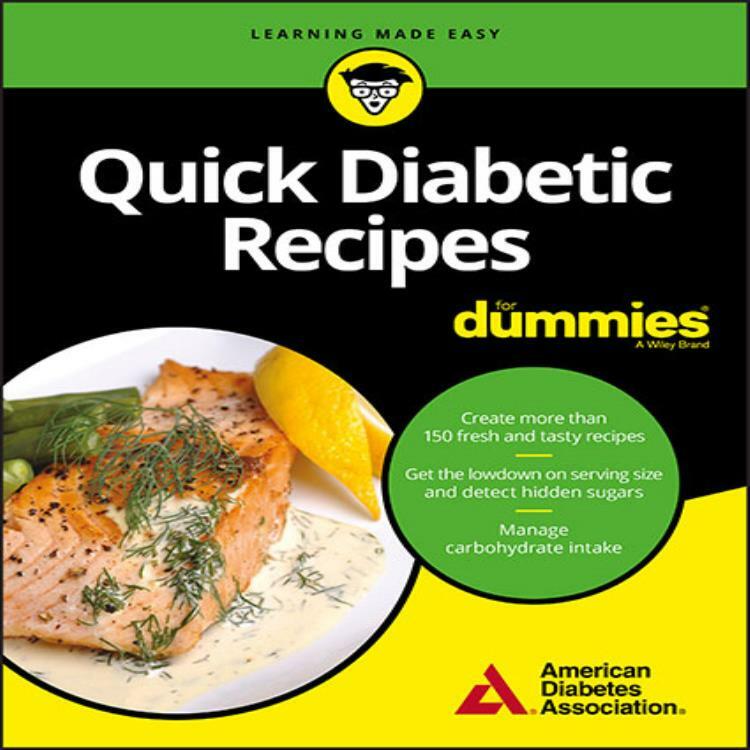 With the help of the American Diabetes Association, Quick Diabetic Recipes For Dummies offers 100+ healthy, diabetes-friendly recipes and meal planning ideas–without sacrificing taste.